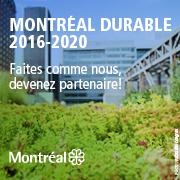 Are you an event planner, or interested in shifting the culture of McGill events in a more sustainable and inclusive direction? Join the Office for Students with Disabilities & Office of Sustainability for a workshop on how to incorporate best practices in environmental and social responsibility. 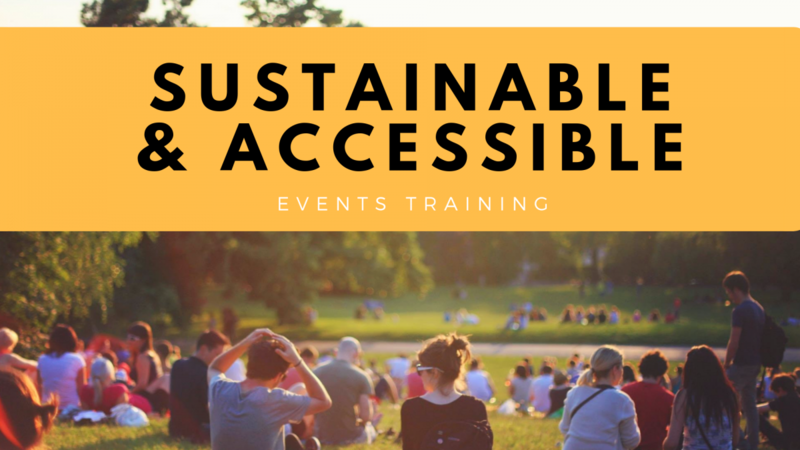 Participants will leave with concrete tips and tools to ensure that their events are accessible, welcoming, and sustainable. Entrance is through the Service Point, across from the Teaching and Learning Services office. Please contact us if you have any questions about accessibility accommodations.